Album : WHEN I WAS OLDER (Music Inspired by the ..
About Billie Eilish - WHEN I WAS OLDER will be updated! 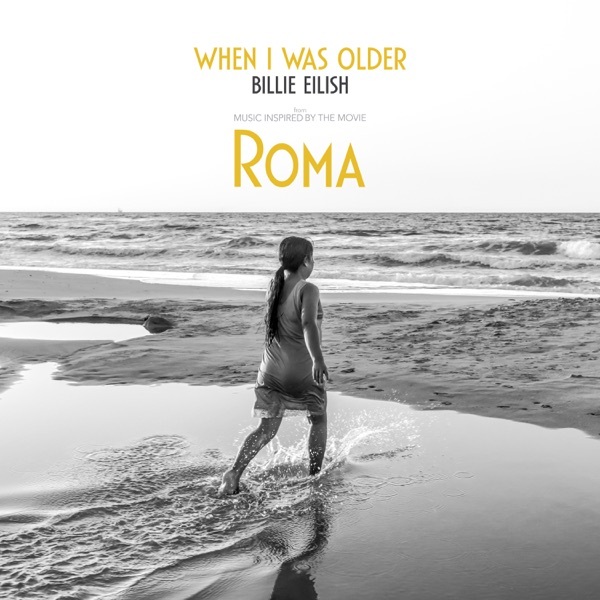 You can find here music lyrics from artist Billie Eilish, album WHEN I WAS OLDER (Music Inspired by the Film "ROMA") - Single, song WHEN I WAS OLDER, released 09 January 2019. Listening online to Billie Eilish - WHEN I WAS OLDER song preview is free and does not require registration..